Dena Dayana Dayn Dyna: DDDD RE-Launching! Yes,if you are one of my loyal followers and always read my blog(readers for sure xD), you know that I own an online shop in Instagram. So yeah, the online shop has been abandoned for quite some time by me as I was busy in getting my final garments done. To focus more and complete the important task first, I decided to temporarily closed down my online shop. 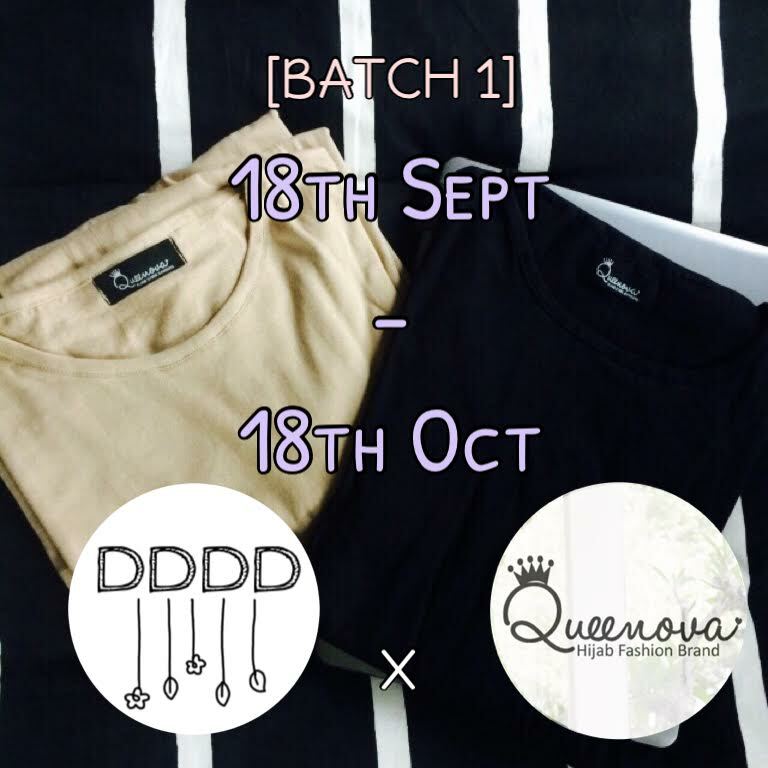 [BATCH 1] You can starts to purchase your favourite piece now! Newly Re-launched brand DDDD(@dynaddayn) starts fresh again! We offers you a more modest, trendier clothes with different kind of unique silhouettes (dresses, pants, skirts, tops and more). 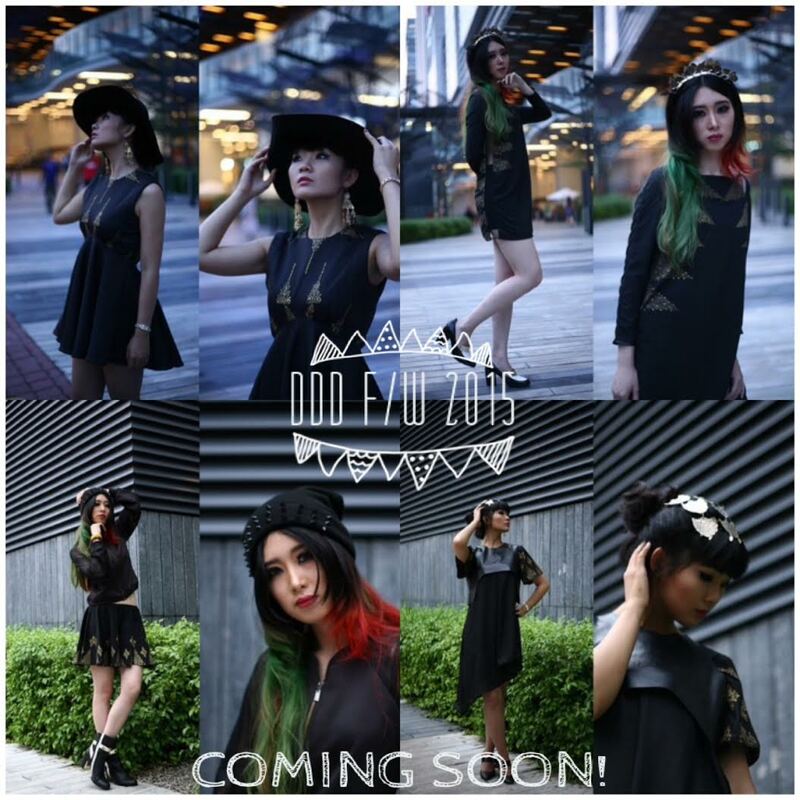 Own by a young fashion designer (which is me heehehe), DDDD will launch its own collection in the near future! Oh oh! Of course, please please pretty please follow my onlineshop IG ---> @dynaddayn @dynaddayn @dynaddayn.